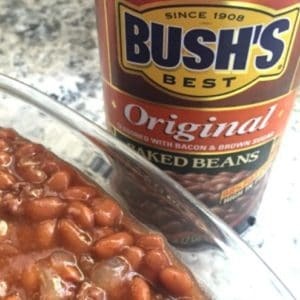 January 31, 2018 2 comments on "Better than Bush’s Baked Beans"
Easy recipe for homemade baked beans that will make everyone ask for more. Better even than Bush's baked beans! October 15, 2015 1 comment on "Baked Potatoes for a Crowd"
Need to bake potatoes for 20, 50, or more people? 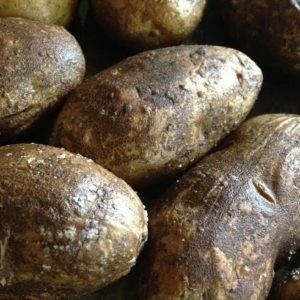 Find out how to make baked potatoes for a crowd and keep them warm up to 6 hours with these easy instructions. June 26, 2013 0 comments on "Roasted Summer Vegetables"
February 19, 2012 0 comments on "Easy Ranch Potato Recipe"